You can find additional resources and information available for both current and incoming students at the City University Student Centre. Our Clubs and Societies offer students the chance to meet and network informally with each other, with academics and with professionals from across the financial world. 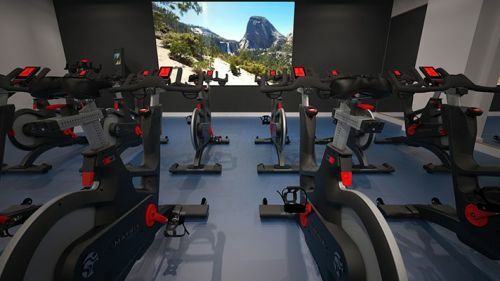 A list of clubs is available on our website. 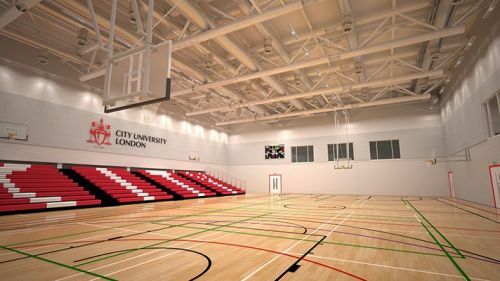 City University have a range of sports and leisure clubs plus state of the art gym and sports facilities called City Sport that you can take advantage of. Being a Cass MBA will give you invaluable access to a network of over 38,000 alumni from all over the world. You can also attend one specialist MBA elective per year, free of charge. Further information about our dedicated alumni department is on our website.